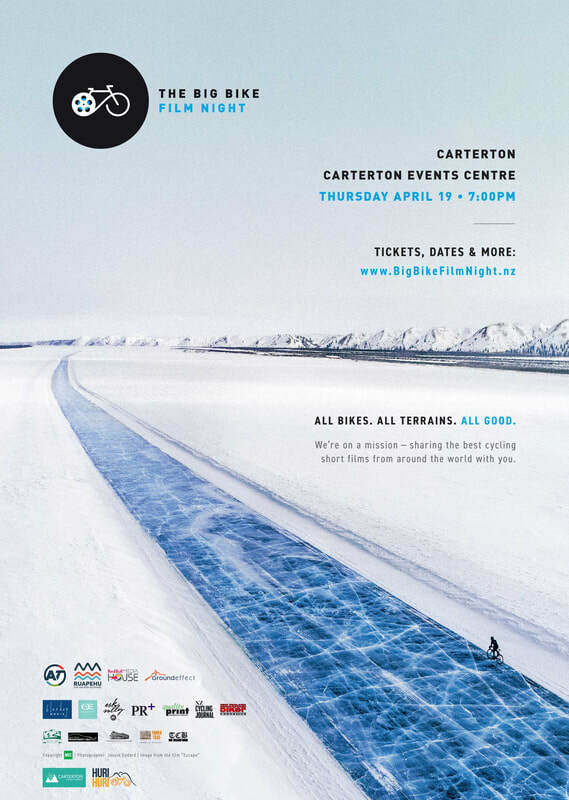 We are super excited to be screening the Big Bike Film Night at the Carterton Events Centre as part Go By Bike Week. Come on down earlier and mix and mingle before moving through to the Auditorium at 7:00pm. Showcasing a 2018 collection of movies that have everything a cycling-centric audience could want - action, drama, humour and plenty of inspiration; the evening is going to be unashamedly, unequivocally, and utterly Bike-alicious! Bar and ice creams will be available. Tickets cost just $14 for juniors, $20 for adults. Go to BIG BIKE FILM NIGHT to book your ticket.